Utility rebates can be a blessing and a curse. While they may be the key to unlocking room in the budget to move forward with an upgrade project, they're notoriously difficult to find and beyond tedious to claim. Lighting rebate programs definitely fit the description above, but if you're willing to navigate the complexity, there are big-time rewards to be had. The proliferation of energy efficient lighting options over the last decade has opened up a significant number of rebates that can really help to boost return on investment on your projects. How do lighting rebates and incentives work? 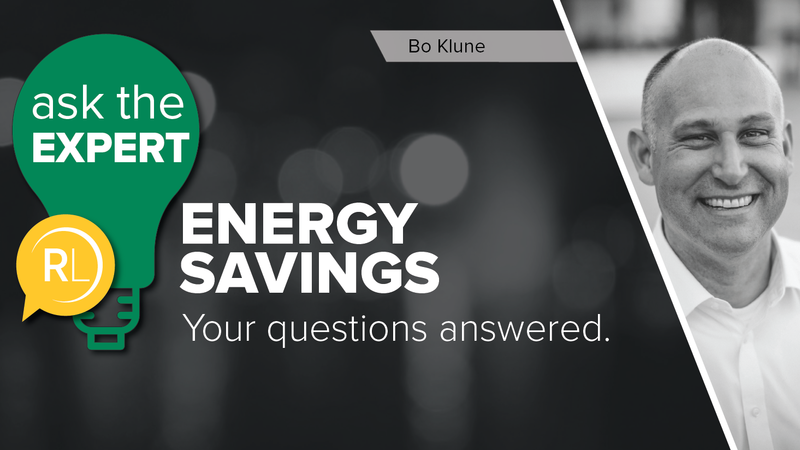 Though the utility rebate world can be incredibly complex and packed with nuance, there are at least a few parallels with the majority of today's lighting rebate and incentive programs. Point of sale, or POS, rebates are often set around specific product types. This kind of rebate is issued when the corresponding materials are purchased. Example: Your local utility company offers a $5 rebate incentive on an LED screw-in A lamp that is regularly $9. The lighting distributor that you're purchasing from will charge you a net-of-rebate price, which would be $4 in this scenario. Because POS lighting rebates are applied instantly to the price of the item you're purchasing, the process for claiming is about as simple as it gets. You know what kind of rebate return you'll get with an instant rebate, as it is not based on energy savings. All you have to do is purchase the product to claim the incentive being offered. Instead of having to wait around for months on end for a rebate incentive check to arrive in the mail –– which is the way most of us probably think about rebates –– getting the savings at the point of sale by paying a net-of-rebate price can really help with cash flow if you have limited capital to work with on your project. Instant rebates are reserved only for specific lighting product types that are chosen by your local utility company, not just any energy-saving item. Only qualified lighting distributors, and sometimes contractors, who are recognized by your local utility company as a trade ally are authorized to sell net-of-rebate POS incentives, so only a limited number of organizations have access to claim incentives from the programs. Oftentimes, instant rebate-qualifying products must be installed within 30 days of purchase. Prescriptive lighting rebate programs differ from point of sale rebates in that they are not designed to be claimed instantly. The incentives are paid out based on the parameters correlating to the item sold. Example: Your local utility company offers a $20 incentive per each DLC Listed fixture installed. Unlike instant rebates, prescriptive lighting rebates are oftentimes available directly to you, the end user. This makes them more widely available, as you or your contractor or your lighting distributor can apply for the rebate incentive on your behalf. Rules for prescriptive programs are usually pretty straightforward, unlike the custom lighting rebate programs we'll explore below. And these lighting rebate programs are typically assigned a program manager by the utility company, who can guide the process in a hands-on way as needed. Some prescriptive programs allow you to claim incentives on project labor. So, if your total project cost includes a big labor charge, you may be able to recoup some of that money from your utility company. When the incentive amount exceeds $5,000, pre-installation inspection and post-installation inspection are commonplace, as the utility company will want to ensure that the project was executed properly and the projected reduction in energy consumption is being realized. 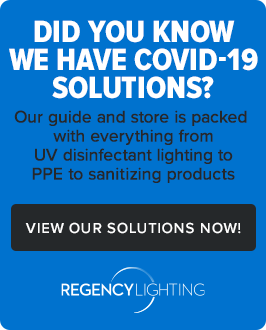 If choosing a prescriptive lighting rebate program, you will need to be prepared to float the amount of cash you're expecting to see returned in a rebate check. 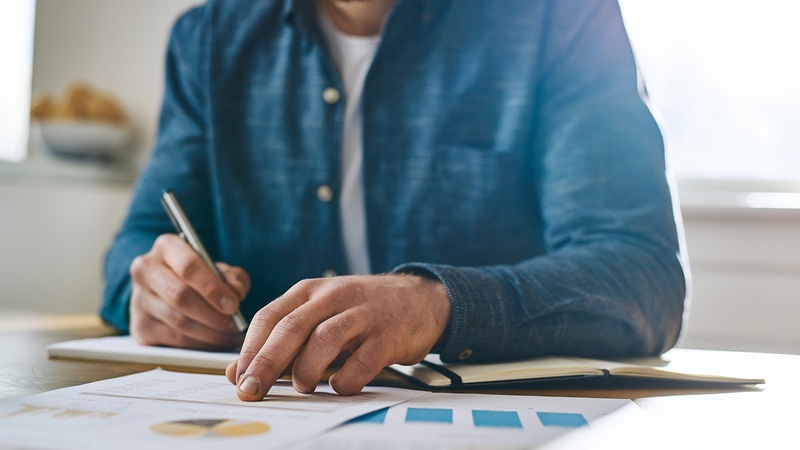 Pre-approval may be required with prescriptive programs, delaying the bottom-line impact of energy savings that you're after, as it is recommended that you hold off on purchasing materials until pre-approval is granted. This usually takes four to six weeks. Once the project is complete, post-installation inspection could further delay rebate disbursement, and ultimately, it might be six months or more before your utility company cuts you an incentive check. 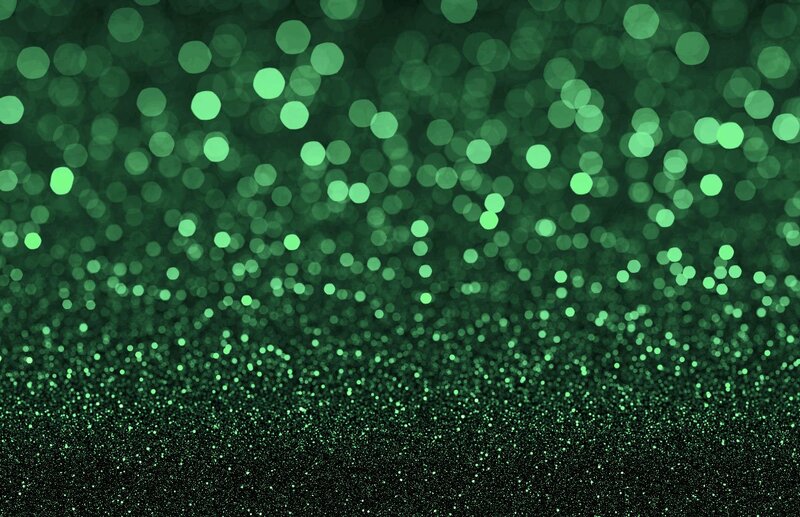 Custom lighting rebate programs offer incentives for projects which do not meet the requirements of the existing instant or prescriptive rebate programs. These rebate programs may also offer more lucrative incentives on the same applications, but there are typically a lot of variables and complexities to sort through to get to those larger incentives. Example: Your local utility company offers a $0.20 incentive per kWh of annual energy consumption reduced. Custom rebate programs may provide larger incentives than what you'd find in an instant program. Sometimes, the incentives are even better than what you'd find in prescriptive programs, as well. A lot of utility companies will be willing to work with you if your project is going to take energy off the grid. You can rely on utility representatives to guide you through the process, step-by-step. 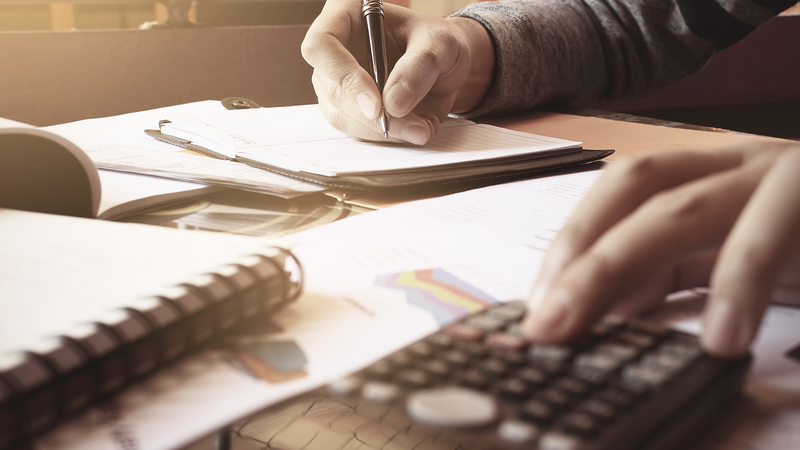 Like with prescriptive rebate programs, custom programs are sometimes set up to allow you to claim incentives on labor costs, or at least a portion of them. 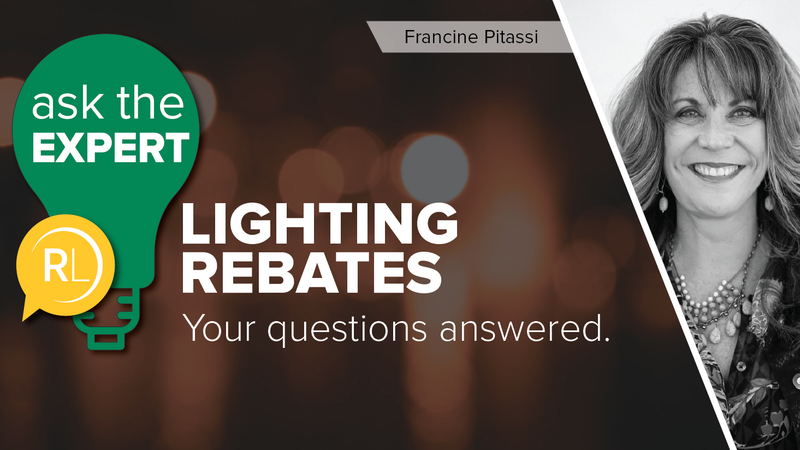 Custom lighting rebate programs are the riskiest of the three we're outlining in this post. There are often a lot of moving parts, meaning there's a greater chance something may go wrong between application and incentive disbursement. Applying for a custom rebate program is a very involved, tedious process. It will take a lot of man hours to carry a custom program through, from completing the incredibly detailed pre-approval process to carefully procuring qualifying materials and arranging for post-installation inspection. An inspection, or multiple inspections, is almost inevitable with custom rebate programs. The safest practice is to hold off on buying materials until your project is pre-approved, which generally takes about a month after submitting your application. Some utility companies have a "reservation of funds" policy, which ensures there will be available funds to issue a rebate check if your application is approved. This holds your seat at the table, so to speak, and ensures that you won't lose out on the rebate incentive during the lag time throughout the process. So, what type of lighting rebate program should you be looking at? Should you be focusing on instant/ POS rebates because of how turnkey they are? Should you be chasing a custom program to try to get the largest return possible? Or is a prescriptive rebate program best for you because they're less risky than custom programs but have a wider scope than instant rebates? Different programs work better for different scenarios. That's why there are differences in the first place. But that doesn't take away from the fact that all of the variations can make the rebate world incredibly confusing. Based on the information above, hopefully you can more confidently decipher the various particularities of different program types and zero in on one or another. But when in doubt, always contact a lighting expert and ask them to tell you about the different kinds of lighting rebate programs available in your area. Rebates are rarely a cake walk, but they're almost always worth checking out.